Nintendo recently placed a trademark request for ‘Super Nintendo World’ in the U.S. Through the United States Patent and Trademark Office (USPTO), Nintendo filed a trademark application for ‘Super Nintendo World’ which is currently the company’s game themed park attraction set for Universal Studios Japan, in Osaka. The exact basis of the trademark is listed as 1B;44D, which refers to the usage and intent of a foreign application. The new application entered through the Trademark Reporting and Monitoring System or TRAM on May 27, 2017. From early concept renders, the attractions seem to mainly be focused on the Mario property, with set pieces based on iconic imagery from the franchise such as Peach’s castle, Toad’s house, and more nondescript installations reminiscent of a level straight out of the Mushroom Kingdom. 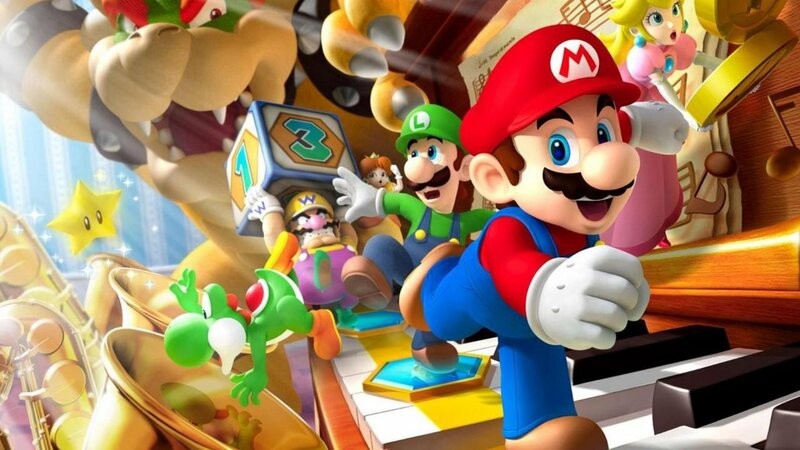 It is unclear whether or not if the Japanese theme park will branch out and feature other prominent Nintendo properties, or just focus on Mario. Currently, Nintendo’s theme park is still in the planning phases at Universal Studios, Japan, with the expansion to be available sometime in 2020.